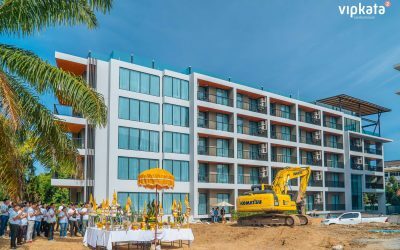 August 15, 2018 was the ceremony of starting construction work on the project VIP KATA 2 Condominium, Phuket. During the ceremony, the first piles of the buildings of the future condominium were pushed in. 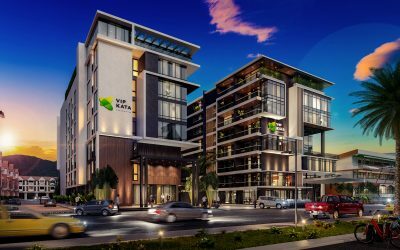 VIP KATA 2 Condominium launched construction in August 2018. What are the main selling points of the project. Here is a short list of facts in numbers you might be interested to know. Why we decided to build our project in Kata area. 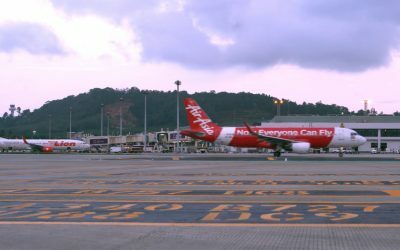 What makes it attractive and what future projects Phuket9 company planning to build in the area. 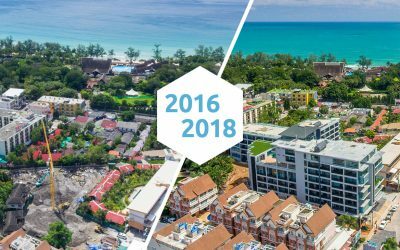 Construction story of VIP KATA Condominium project from 2016 to 2018 in photos. Check out this photo gallery archive to see the process of development. 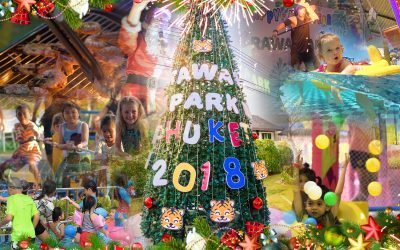 Family Week by Phuket9 Expo 2018, Central Phuket — video and photos from our event featuring all company’s projects. 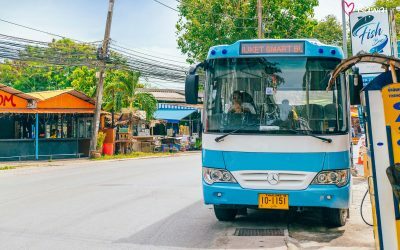 Phuket Smart Bus Launched. From Airport to Rawai for 170 Baht. 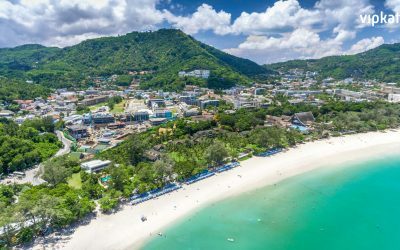 The route runs through virtually all the famous areas of Phuket: Bang Tao, Surin, Kamala, Patong, Karon, Kata and Rawai. There are 11 stops on the whole route. 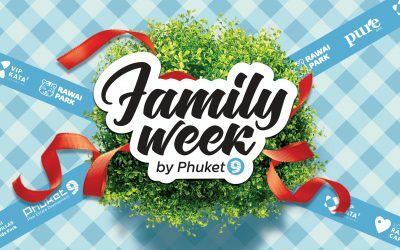 Family Week Expo by Phuket9 at Jungceylon, Patong on 14-19 of March, 2018. Welcome to meet our family projects and get special offers. 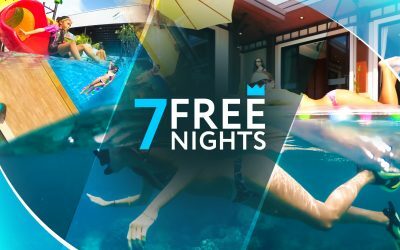 In the list of interesting places on Phuket, in the Rawai area (district), a significant replenishment. 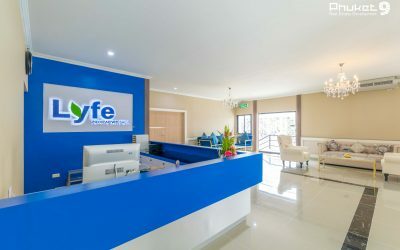 On the territory of the family resort Rawai VIP Villas a professional rejuvenation center – Lyfe Medical Wellness opens. 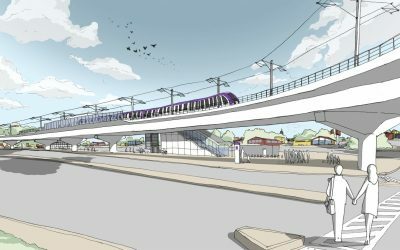 Construction process of the Light Rail Transit in Phuket scheduled for 2020-2023. Proceeding EIA and surveying construction site. The choice of investment property in Phuket. Development of hotel industry. Structure of rental programs. How to test the project’s perspective for investment. 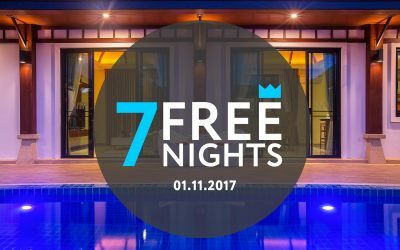 In gratitude for the support of our subscribers on the Facebook page, as well as in honor of launching a new phase of villas and commencing the construction of a family holiday, we decided to play free accommodation in our unique family complex – Rawai VIP Villas.